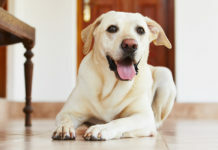 Do you want to show the world how much you love your Labrador? 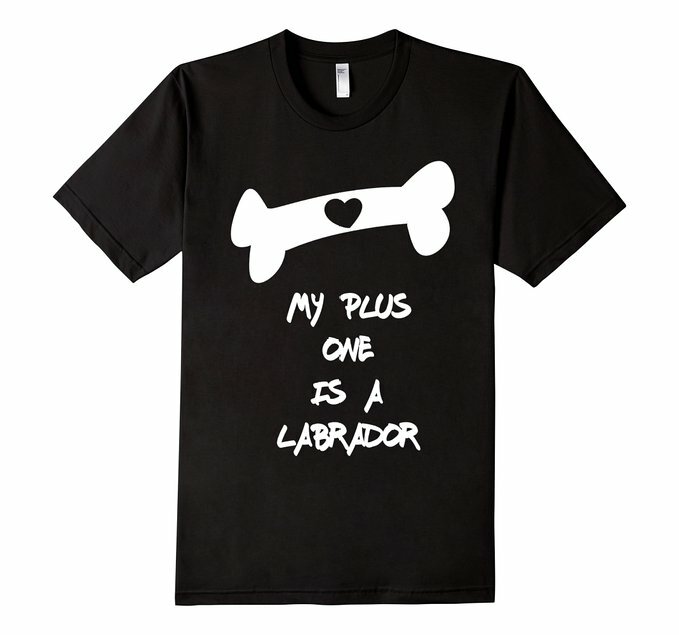 There are some very fun and funny Lab themed t-shirts available, and they are a great way to share your love for your furry best friend. 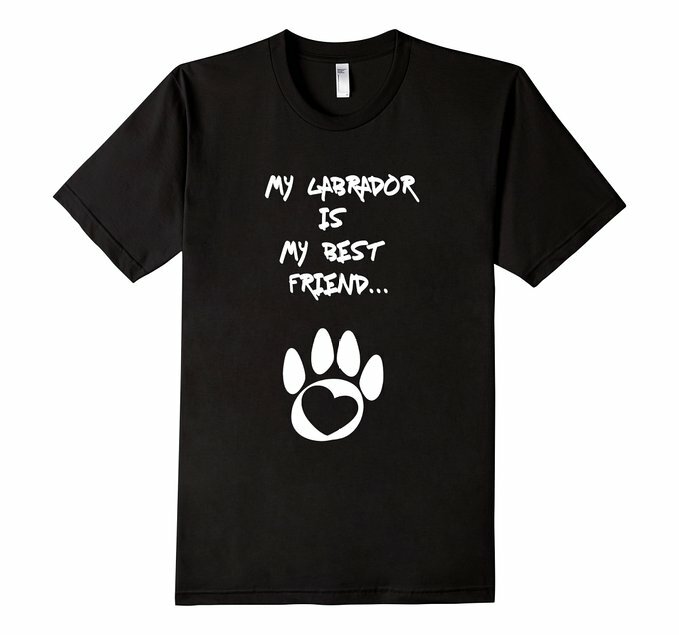 We even have a great range of exclusive Labrador T-Shirts, designed by your very own Labrador Site team! 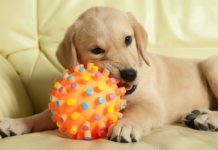 Great gifts for the Lab lover in your life, or just for you! Great new designs fresh from our design team! 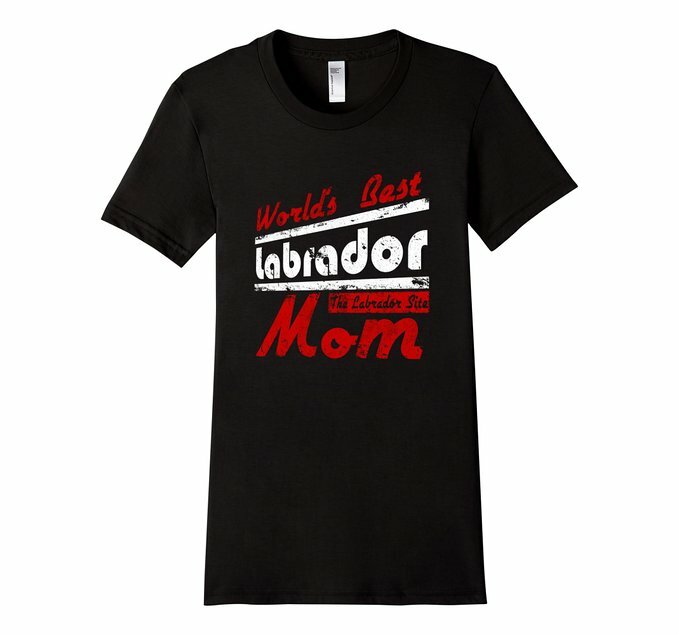 There’s more than one way to show your Labrador love with our range of different styled World’s Best Labrador Mom t-shirts. Once you’ve welcomed a Labrador into your life, there is no going back. They become not just a pet, but a great friend too. 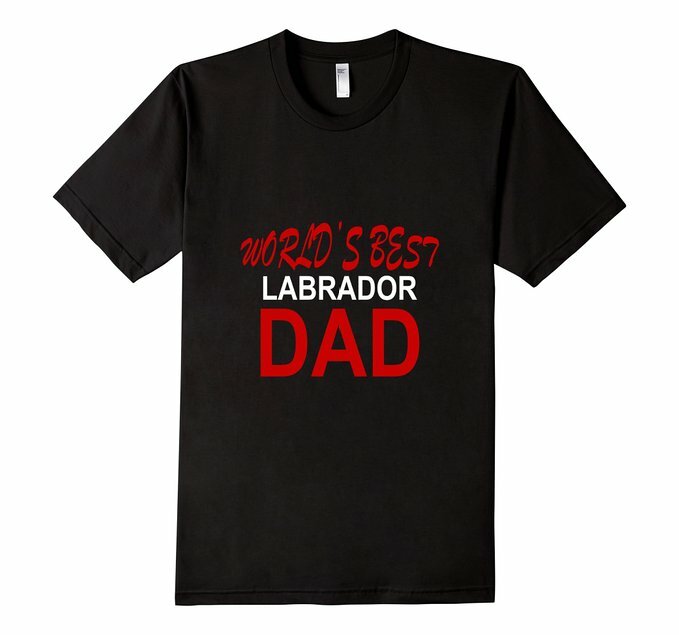 Are you the World’s Best Labrador Dad? 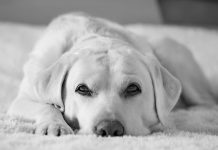 Is your husband, brother, father or friend obsessed with their beloved Lab. This striking t-shirt is great quality and very comfortable too. This great top comes in red text, on a black or navy blue American Apparel t-shirt. The designs each come in a range of sizes and colors too. 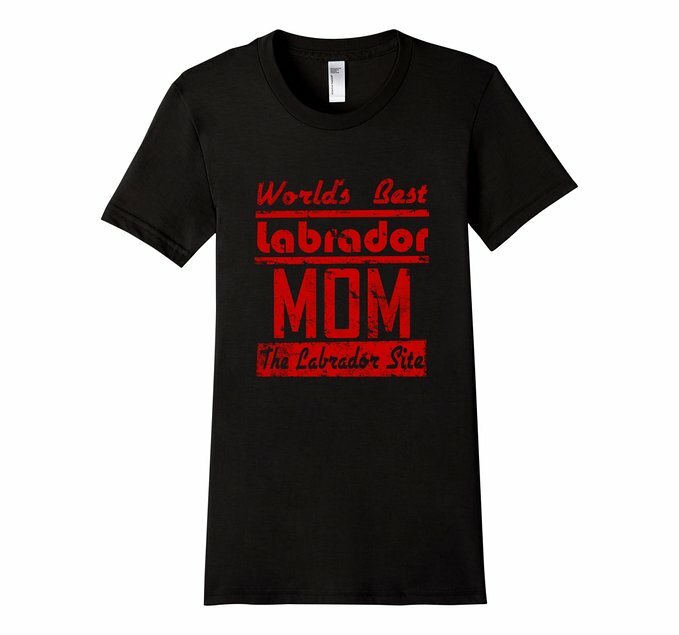 This first Labrador Mom t-shirt style comes in a fitted women’s style, in sizes small to extra large. 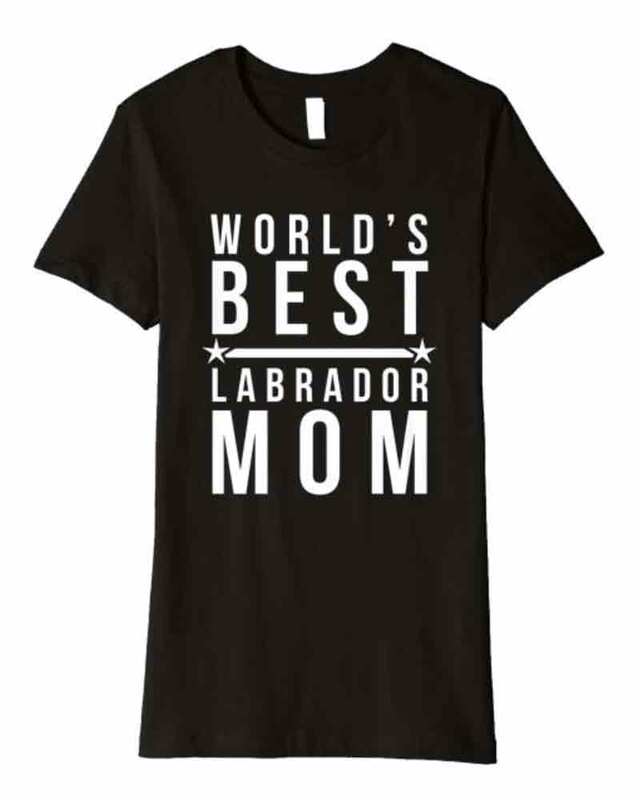 This second Labrador Mom t-shirt is printed on a quality American Apparel women’s fit shirt, in sizes small to extra large. You can choose between a black or white t-shirt for this design. This third Lab Mom t-shirt design is available on a black or navy blue American Apparel women’s fit shirt, in sizes small to extra large. 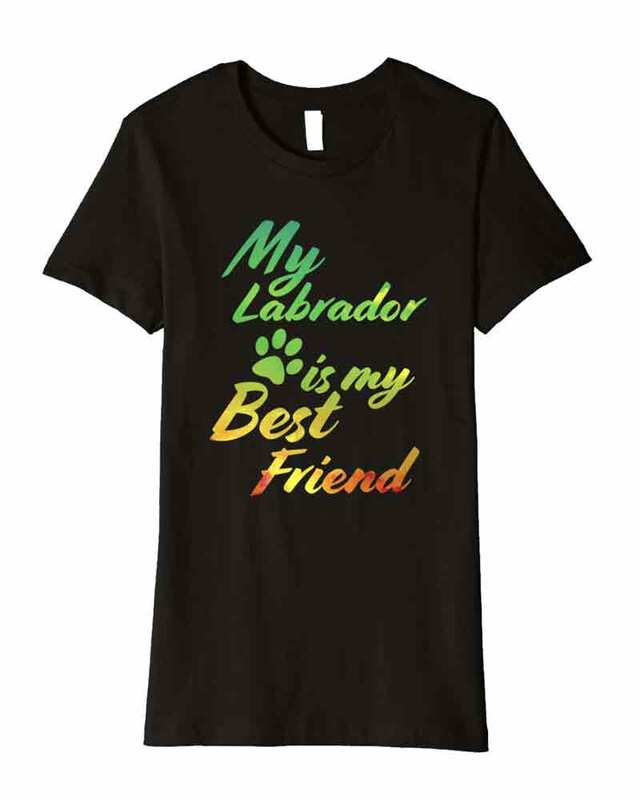 Let everyone know how much you appreciate the most loyal and loving friend of all with our My Labrador Is My Best Friend t-shirt. This great t-shirt is available in black or a bright royal blue, and in men, women or kids’ fit. Here are some other great designs we have on offer. Does your Labrador go everywhere you go? Is she your constant companion and shadow? My Labrador is my plus one applies to a lot of us! It also comes in a range of sizes and styles, with various color choices also available. This t-shirt comes in a men or women’s fit, and is available on a black, navy blue or silver background. 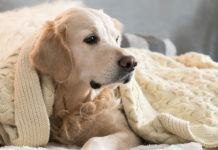 Do you love Labradors more than anyone else? 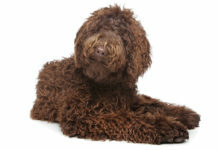 Has the breed stolen your heart to the exclusion of all others? Then you might well be the no. 1 Labrador fan! T-shirt styles for the no. 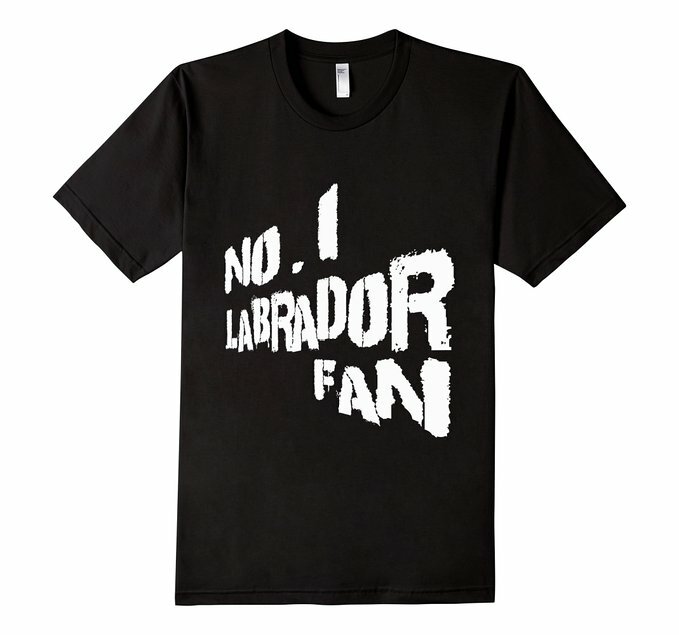 1 Labrador fan come in men, women or kids’ fits. You can also choose between black, grey and green t-shirt colors for this fun design. 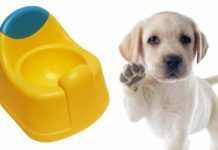 Great designs for Labrador lovers! 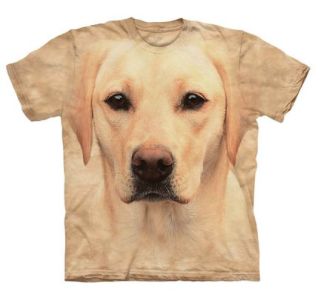 This yellow Labrador t-shirt is popular and has been very well reviewed online. It comes in a very wide range of sizes from small to 5XL, and is great quality and comfortable to wear. You can find more about this t-shirt on Amazon here. 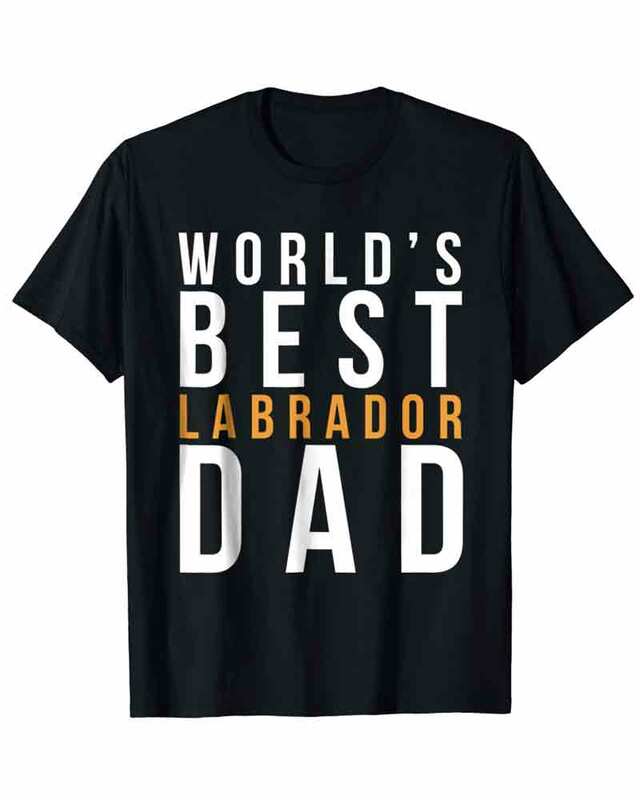 A great gift for any Labrador lover and Beatles Fan! ‘L’Abbey Road is a fun t-shirt that gives a nod to the famous album cover. T-shirts are available in sizes small to XXL and are comfortable and durable in quality. 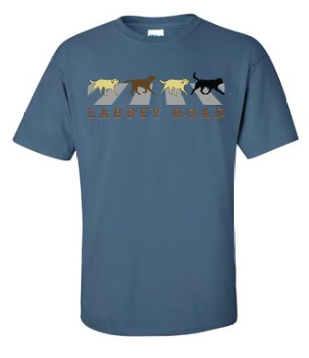 Whatever your style, Labrador themed t-shirts are a great way to casually show off your love of the very best breed of dog.